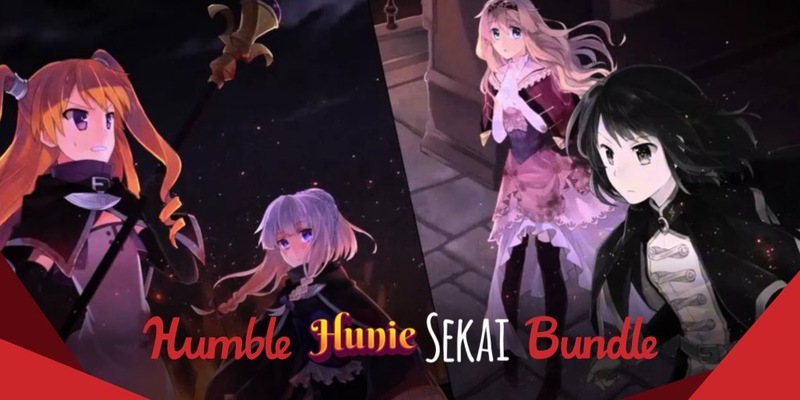 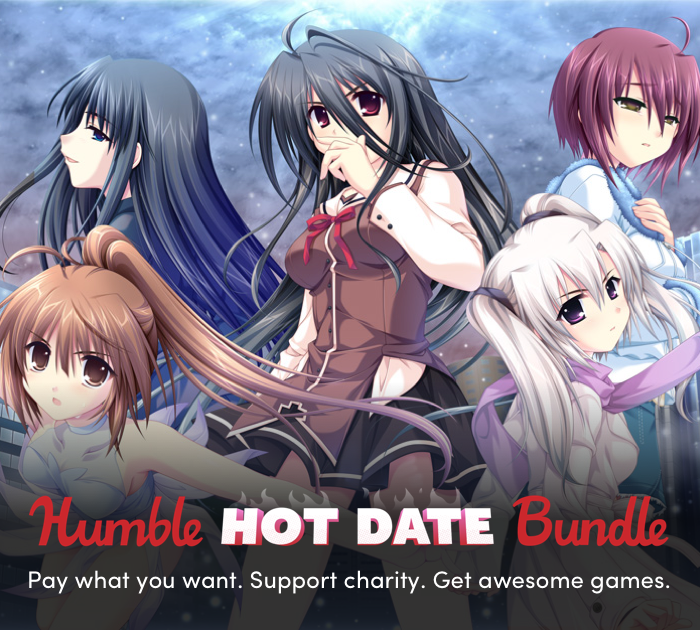 NEW Hunie Sekai Added to Humble Bundle! 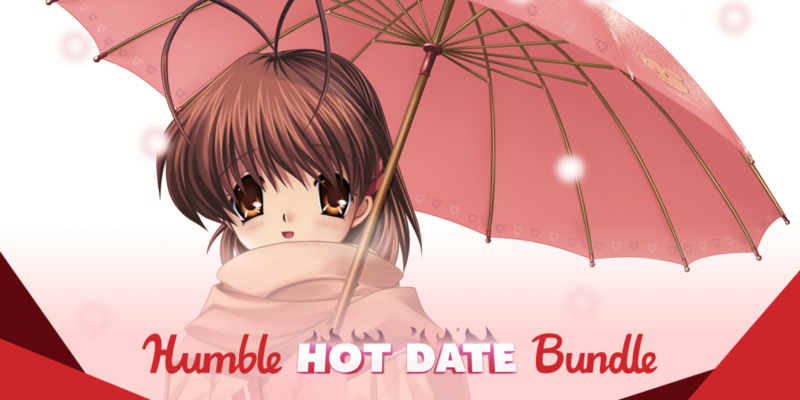 LAST WEEK! 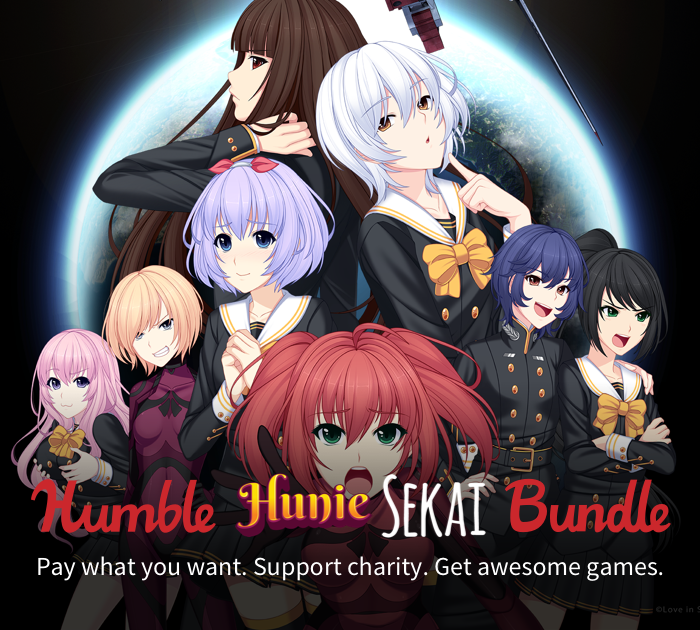 Humble Hunie Sekai Bundle to Benefit CBLDF! 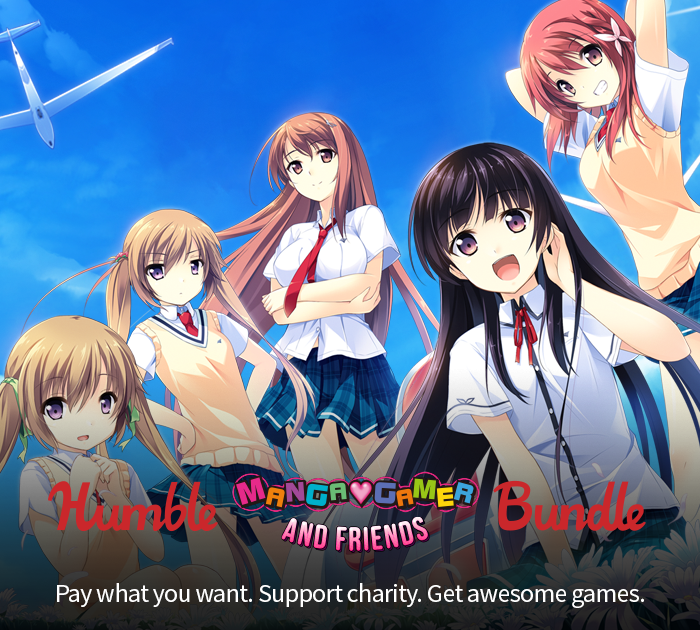 The Humble MangaGamer and Friends Bundle Benefits CBLDF! 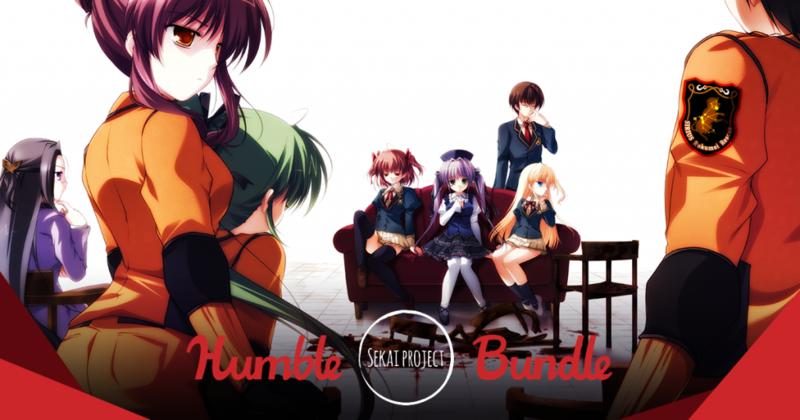 The Humble Sekai Project Bundle Benefits Charity, Including CBLDF!